A not-so-hot week this week, as your host Allen Voivod got 17 right and 7 wrong. Bet you can do better! 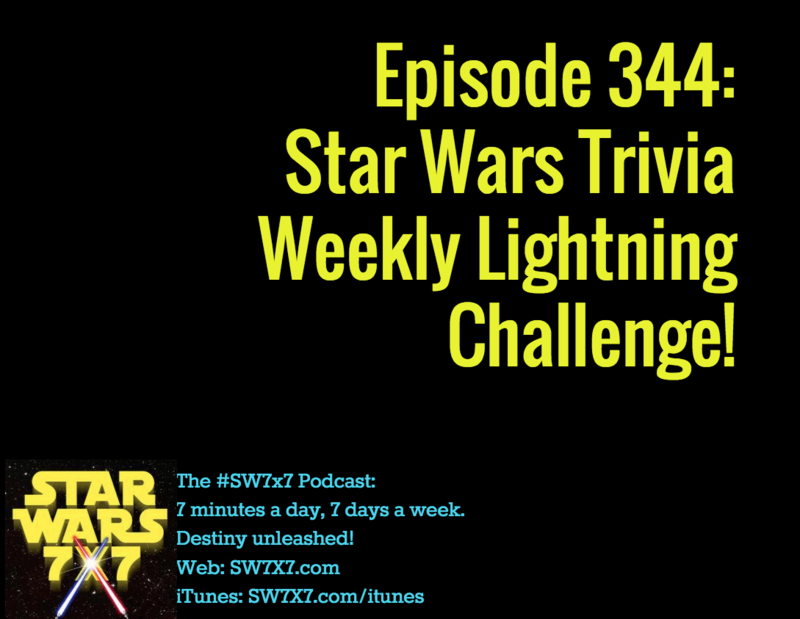 Listen in and play along on the Star Wars Trivia Weekly Lightning Challenge.